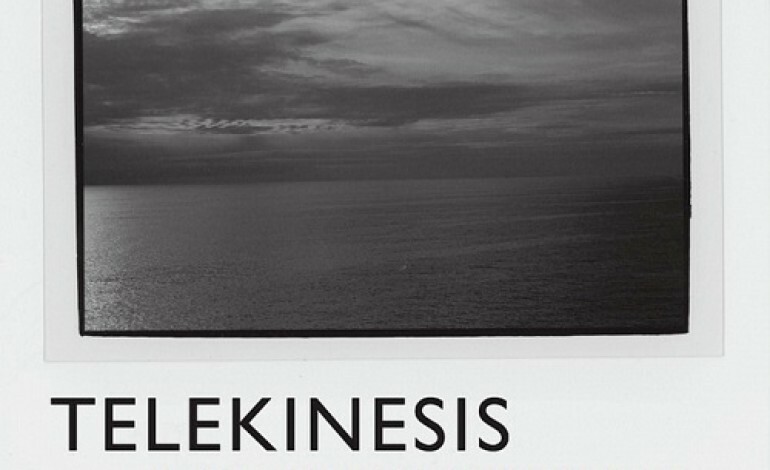 According to the teaser on his label’s website, Michael Lerner’s fourth record as Telekinesis, Ad Infinitum, is intended to be a change of course from his previous power pop stylings. After having achieved his rock and roll dreams, gotten married and settled down, his usual repertoire no longer felt inspired or interesting. As a remedy, he retired to a newly constructed home studio, filled it with vintage analog gear and sonically time-traveled thirty odd years into the past. Throughout Ad Infinitum, there are several nods to Thomas Dolby and Flock of Seagulls, with just a dash of Prince. And a lot of Gary Numan. A lot of Gary Numan. One can imagine Lerner spent a good amount of time with Telekon and Warriors while preparing for and producing this record. And while this is all well and good, at times it’s hard to determine whether Lerner is just aping the past. “Sylvia” has an underlying motorik beat that recalls Dez Dickerson’s “Modernaire” and Sique Sique Sputnik’s “Love Missile F1-11.” Synths that could have come straight off The Golden Age of Wireless wash over the beat, while the lyrics read like Elvis Costello. “In a Future World” is pure 1983 Gary Numan splendor, like Warriors without the fretless bass and leather pants. All the elements are present: the digital drums with vintage compression, the deliberate yet predictable structure, growling analog synthesizer sweeps, discontented lyrics about interpersonal isolation, and a sudden ending that conspicuously side steps any resolution. However, the record’s middle is weak compared to its ends. The dreamy “Sleep In” and chiptune-esque “Edgewood” are nice enough, but entirely forgettable. The rest is comprised of comparatively boring power pop. Still, closing tracks “Ad Infinitum pt. 1” and “Ad Infinitum pt. 2” are nothing short of glorious. The former is a soaring, albeit brief, synth chorale that evokes visions of the heavens opening, and motes of diving light stretching down toward the earth. The latter marries a slightly out-of-tune upright piano with a metronome drum pattern, while lush atmospheric synth pads overlay the chorus-soaked vocals. The resulting combination has a distinct character that recalls the Flaming Lips. The farther Mr. Lerner ventures away from power pop, the stronger the result. While listeners may question the sincerity of his new aesthetic (some will inevitably label it a mere pastiche), Ad Infinitum contains several undeniably solid cuts, as fresh as they are referential.